Karl is responsible for writing articles for the College of Engineering and its website and printed products; Producing the weekly student e-newsletter that is emailed to students on Mondays; Producing most of the College of Engineering’s social media content and help with the promotion of events through social media; Karl started at COE in September 2014, but had previously been an adjunct teacher in the College of Journalism and Mass Communication from August 2005-May 2009. 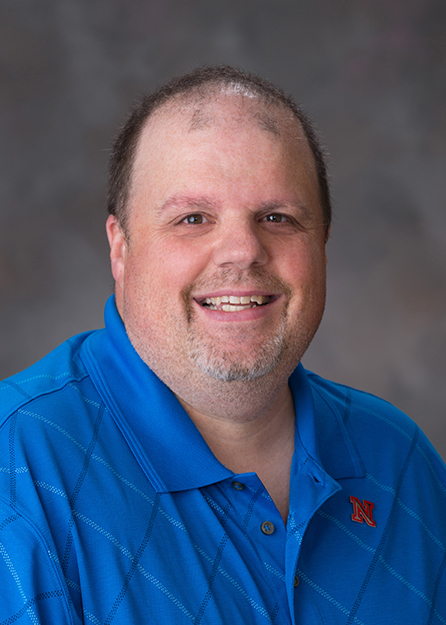 Karl graduated from UNL in December 1987 with a bachelor’s in journalism. He spent 32 years working at newspapers, including 28-plus at the Lincoln Journal Star (mostly as a copy editor/page designer but also had experience as a beat reporter and Sunday columnist).